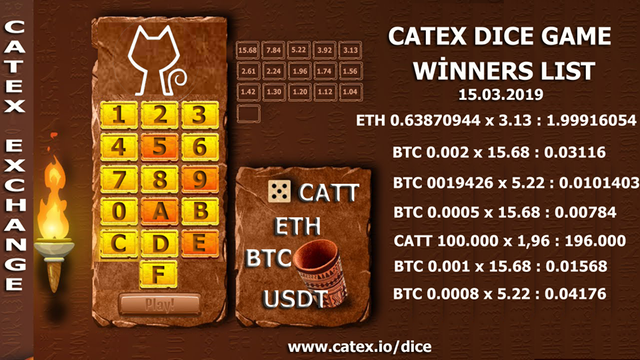 While this revolution is gaining wide acceptance, Catex (Cat exchange), a mining transaction exchange that allows investors and traders to mine cryptocurrency while trading the coins listed on the exchange platform has arrived. "The number of cryptocurrencies and exchange platforms are increasing each year. Currently, there are 190 exchanges, compared to 70 exchanges three years ago, on 15 March, 2015. Demand to buy and sell is also growing as the number of cryptocurrencies and trading platforms increase. With that being said, Catex plans to make things easy by making the most of the commissions generated from user transactions given back to them as incentives. This means that the platform does not aim to explain the user but asks the user to explore and exploit all Catex activities and systems.